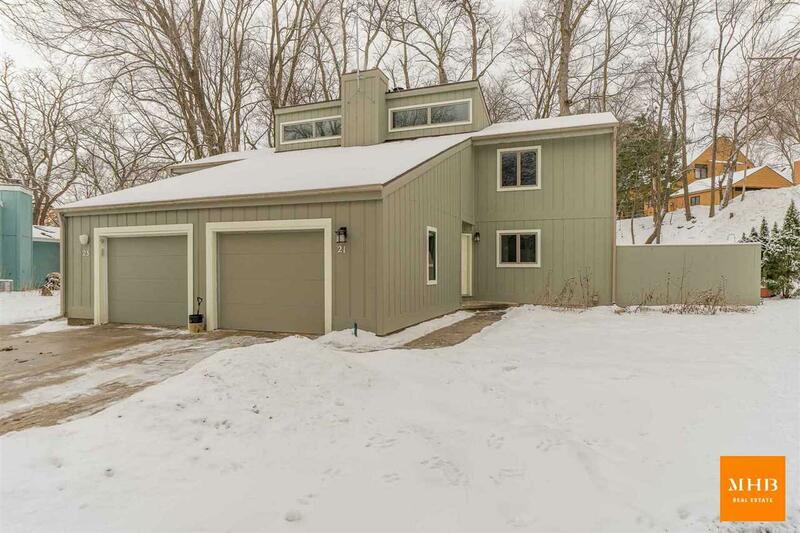 21 Mondale Ct, Madison, WI 53705 (#1849799) :: Nicole Charles & Associates, Inc.
Secluded on a wooded lot, but only minutes away from parks, Hilldale shopping, and more! 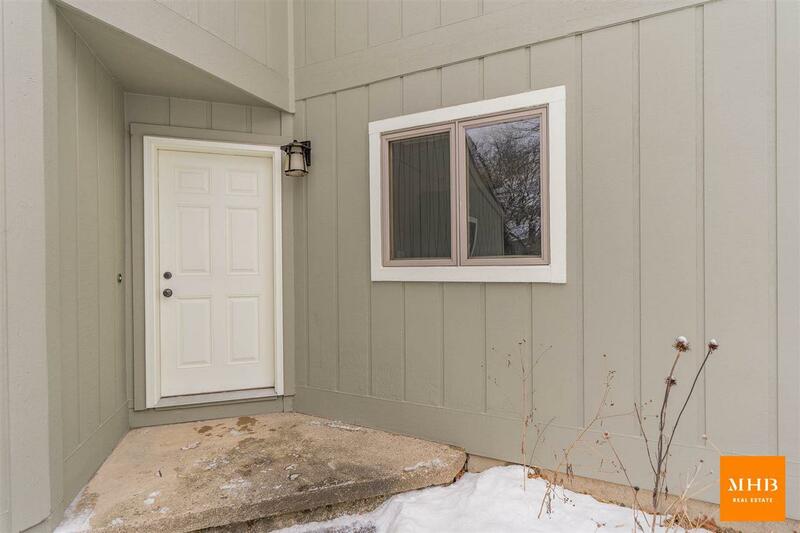 This updated 3 bedroom condo is tucked away on a quiet cul-de-sac in an established neighborhood awaiting its next perfect owner. 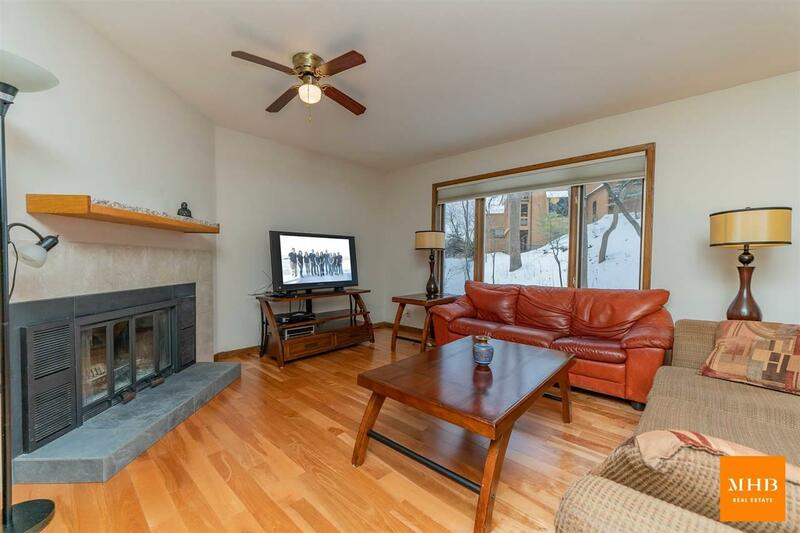 The main living area features a sun-filled room with tons of natural light, fireplace, dining room & updated panoramic windows opening up to the private wooded yard. Kitchen with new SS apps & walkout to stone paver patio. 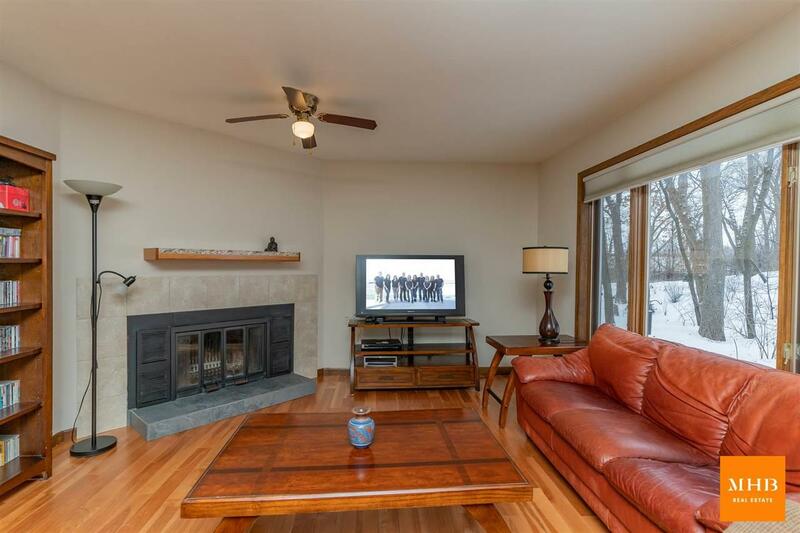 Spacious lower level perfect for additional storage or future living space. All the major updates taken care of including furnace, water heater, windows, kitchen apps, and more.